These are pre-bundle Headsets for your Mitel SuperSet 4000 series phones: Mitel 4001, 4015, 4025, 4110, 4125, 4120, 4150 (rev G or higher), and Mitel Superconsole 1000, Superconsole 2000. If your Mitel Phone is not listed, call us for compatibility. 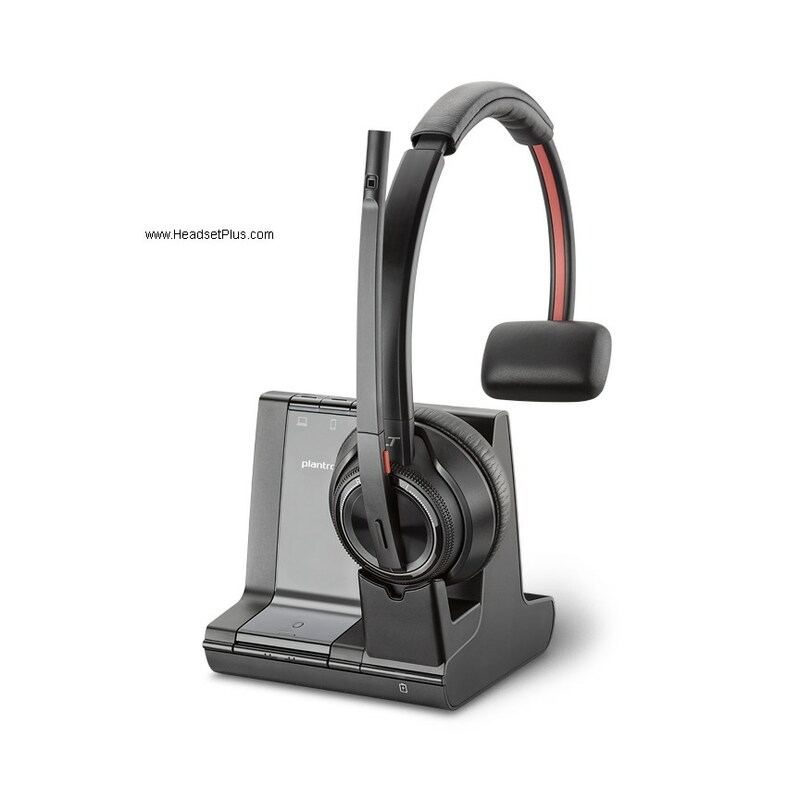 GN Netcom Corded Headsets: Choose any model from the GN Netcom Direct Connect Headsets page. These headsets include the GN1200 smart cable (use default setting 1) for your Mitel Superset 4000 series phone. 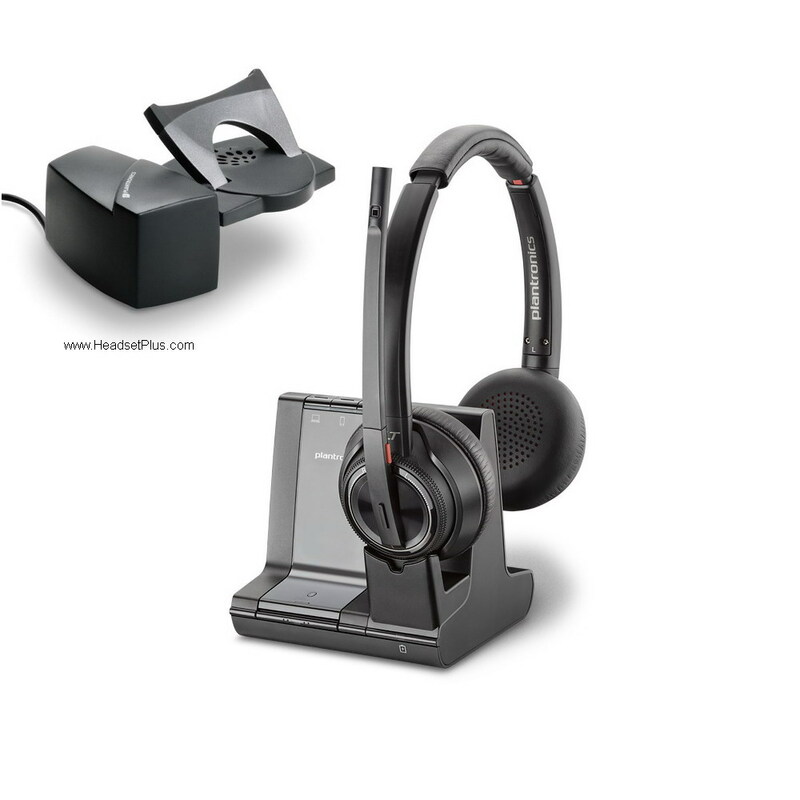 Wireless Headsets: Plantronics and Jabra/GN wireless headsets are compatible with your Mitel Superset 4000 series phones. To add remote answering you need a Plantronics HL10 Lifter (or GN 1000 lifter for Jabra/GN Wireless Headsets) - The Mitel phones are not hookswitch compatible. Below are some of our recommended headsets for your Mitel Phone. Still not sure? Call us, our headset expert staff can help you pick out the right headset.